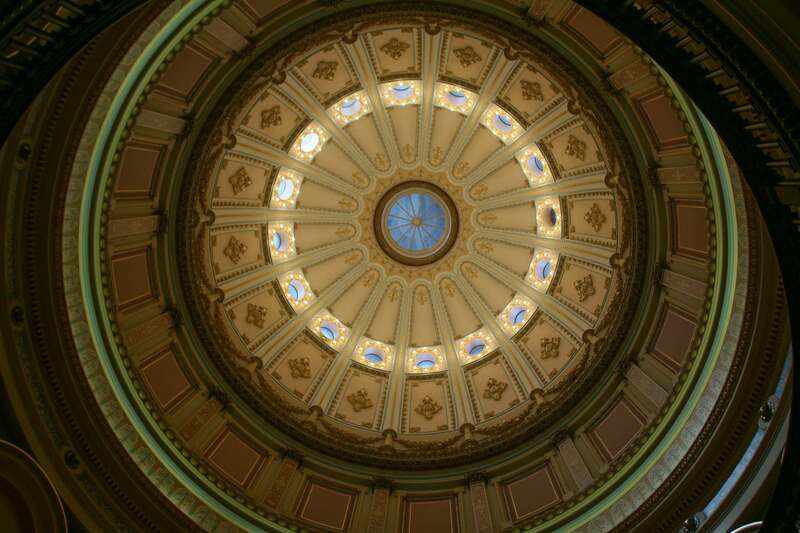 Capitol building looks like a mini replica of U.S. Capitol in Washington, D.C.. 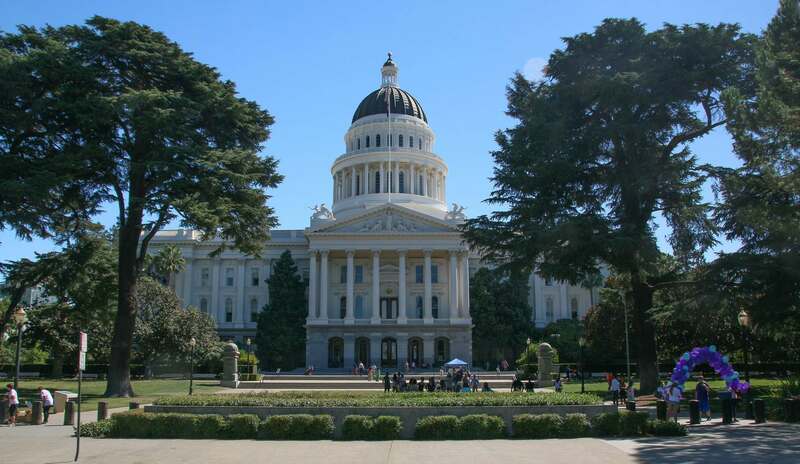 Located in Sacramento, the Neoclassical structure was completed between 1861 and 1874 at the west end of Capitol Park. 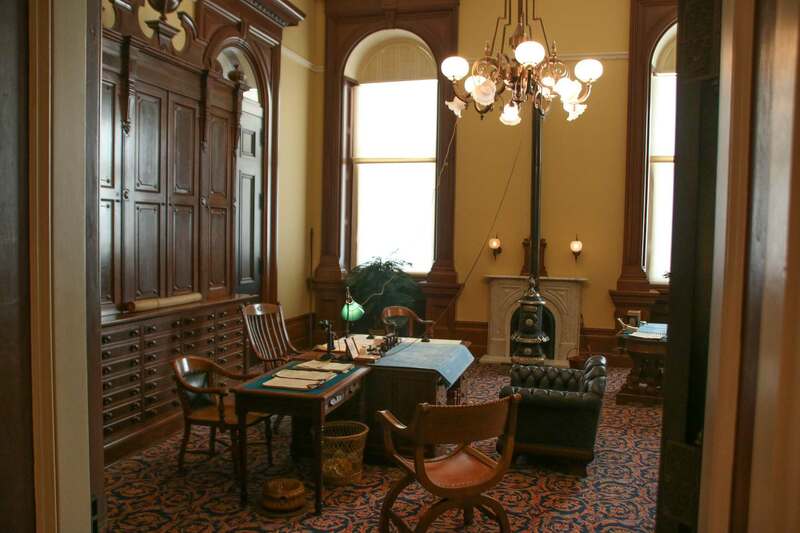 The building serves as both a museum and the state’s working seat of government. 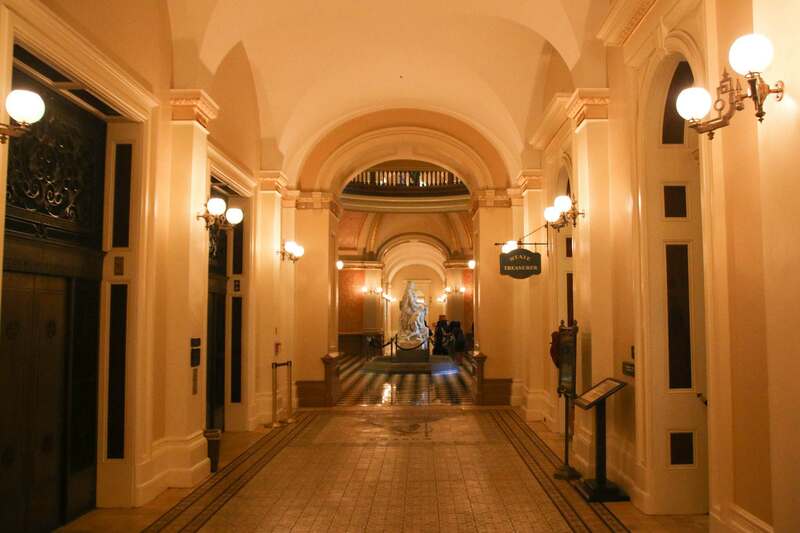 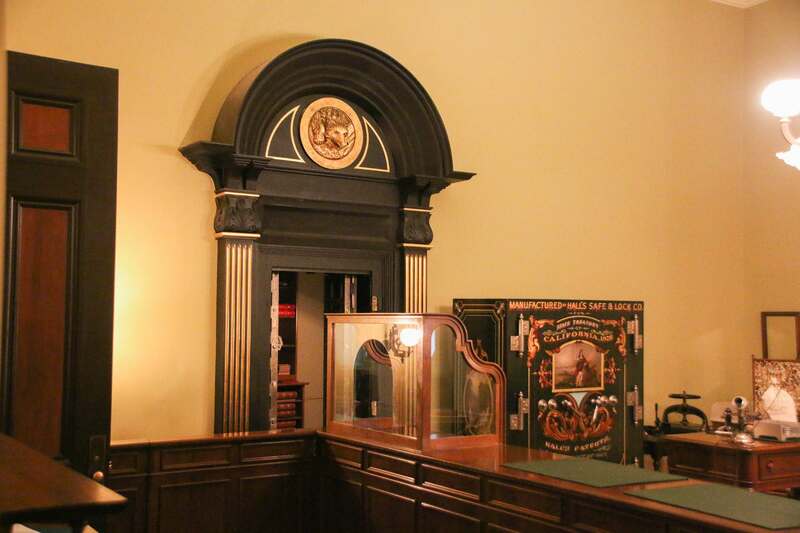 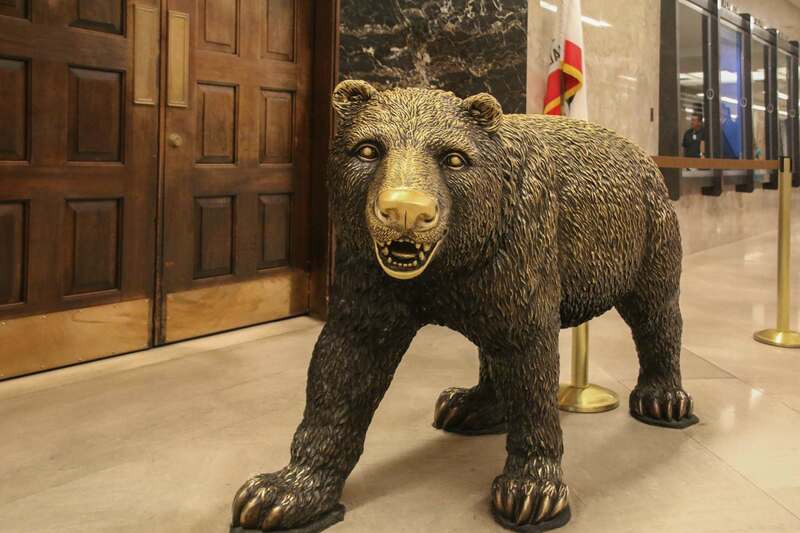 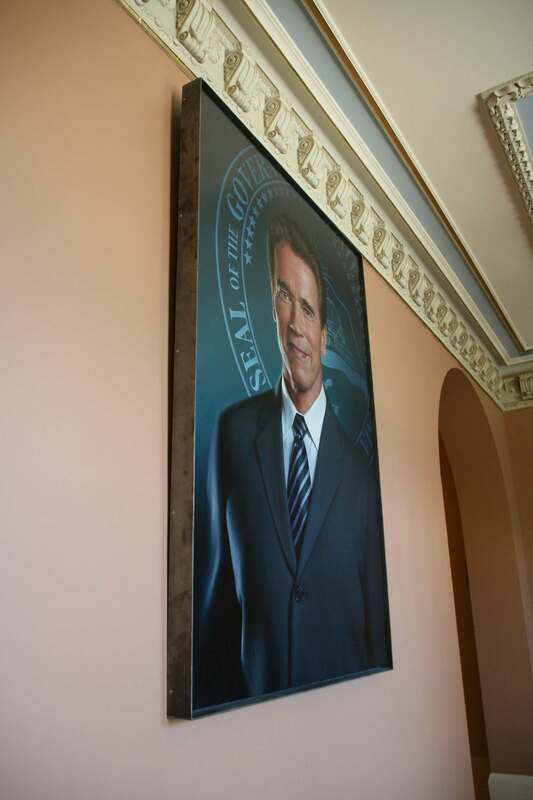 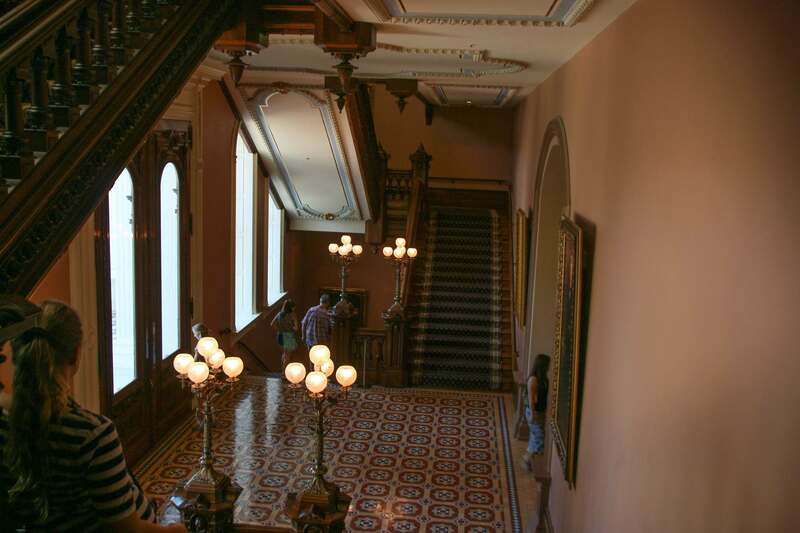 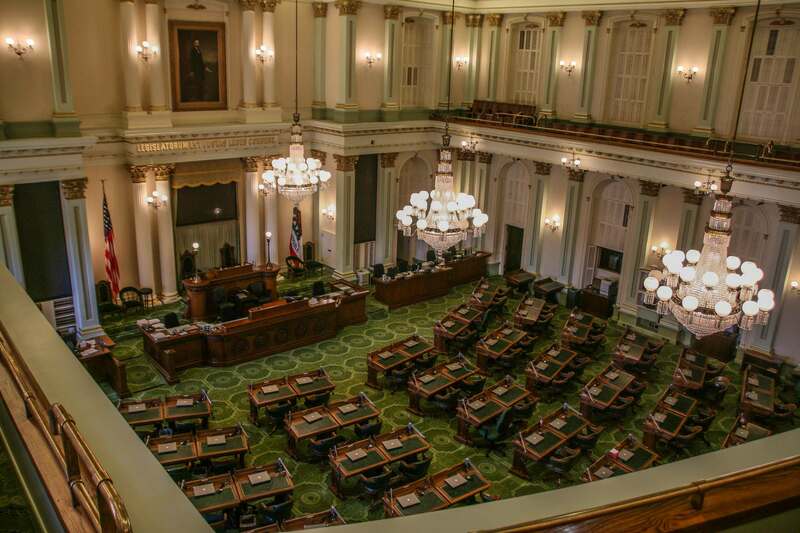 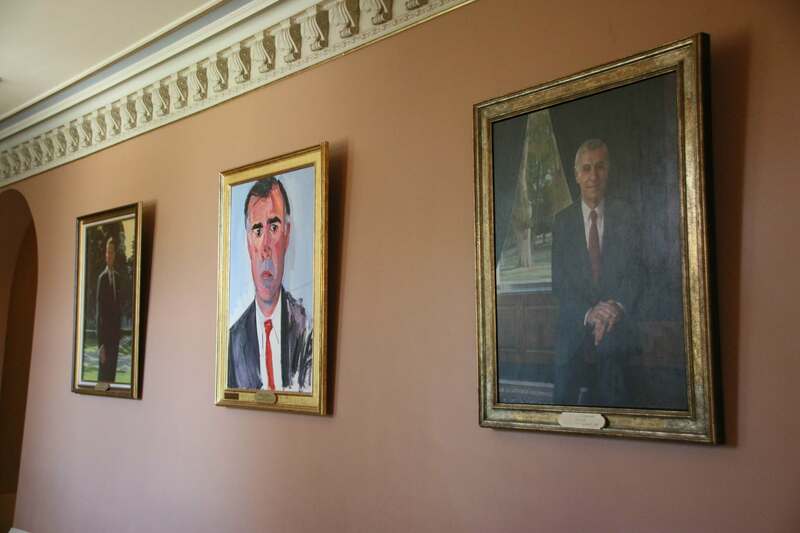 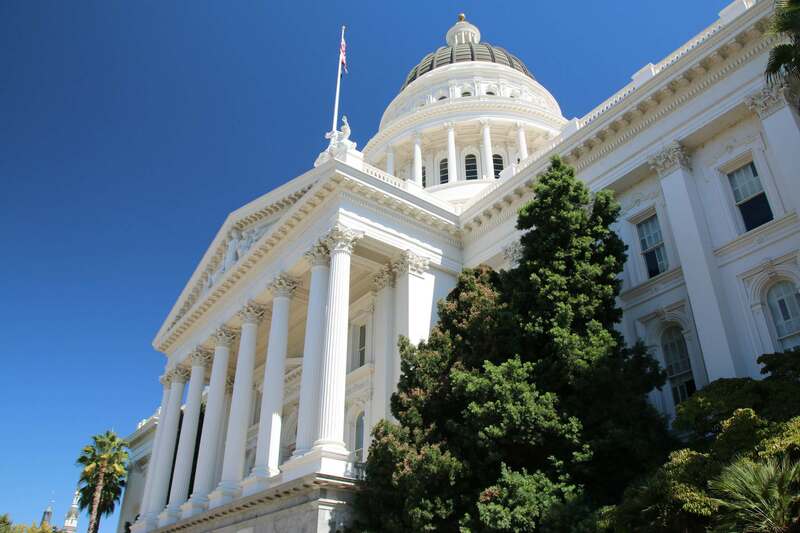 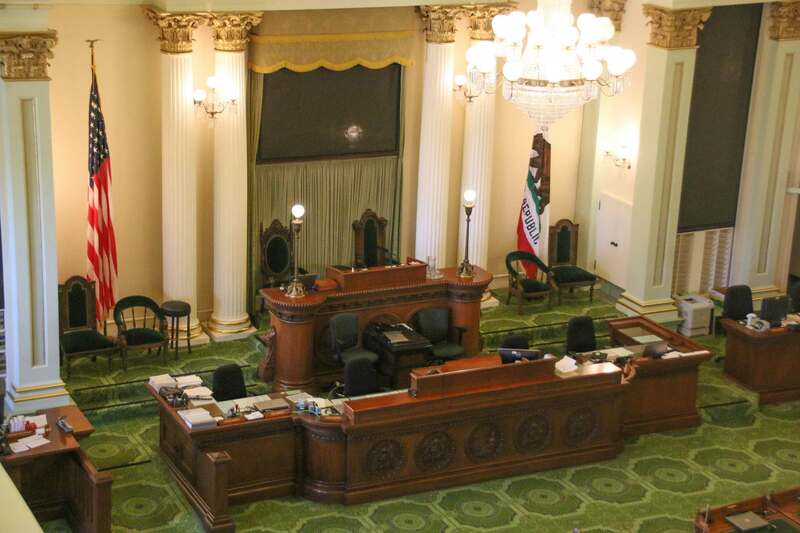 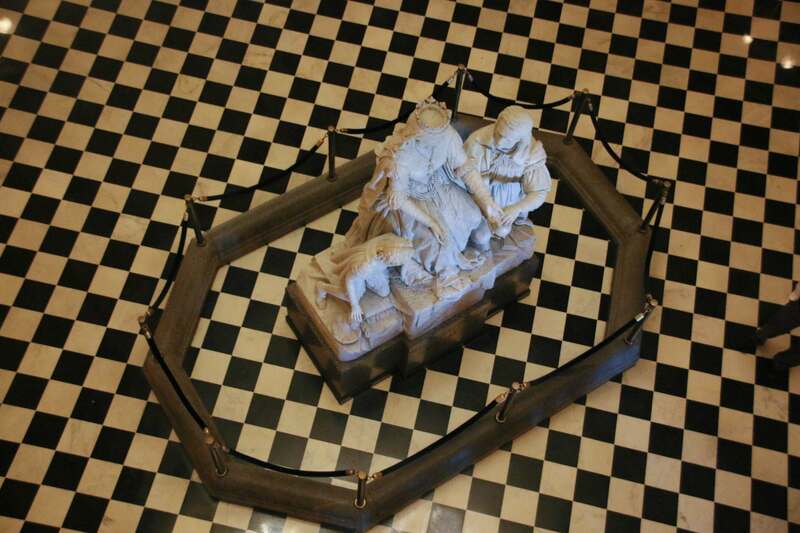 Visitors to the Capitol can at once experience California’s rich history and witness the making of history through the modern lawmaking process. 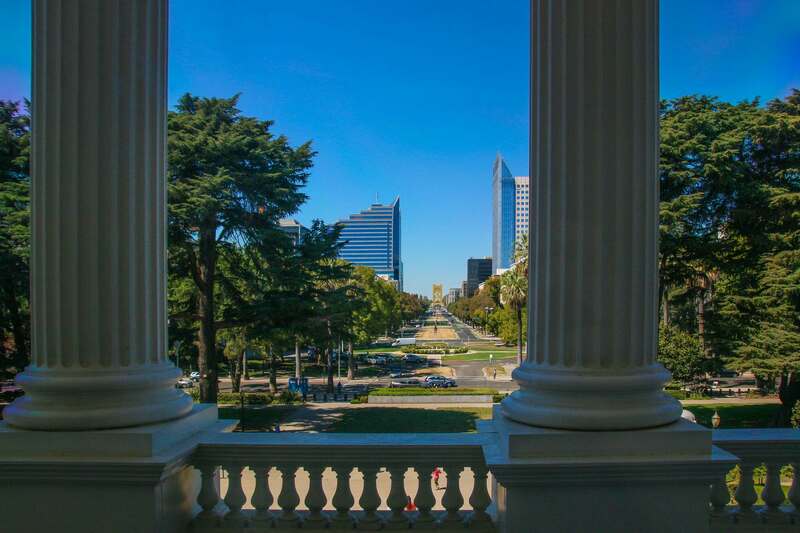 Guests can explore all public areas of the California State Capitol and its surrounding park daily from 9 a.m. to 5 p.m. for free. 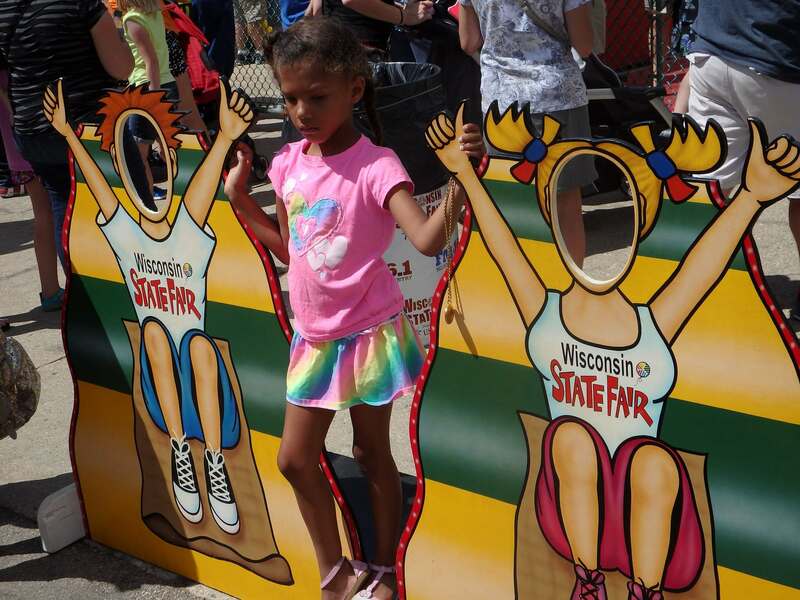 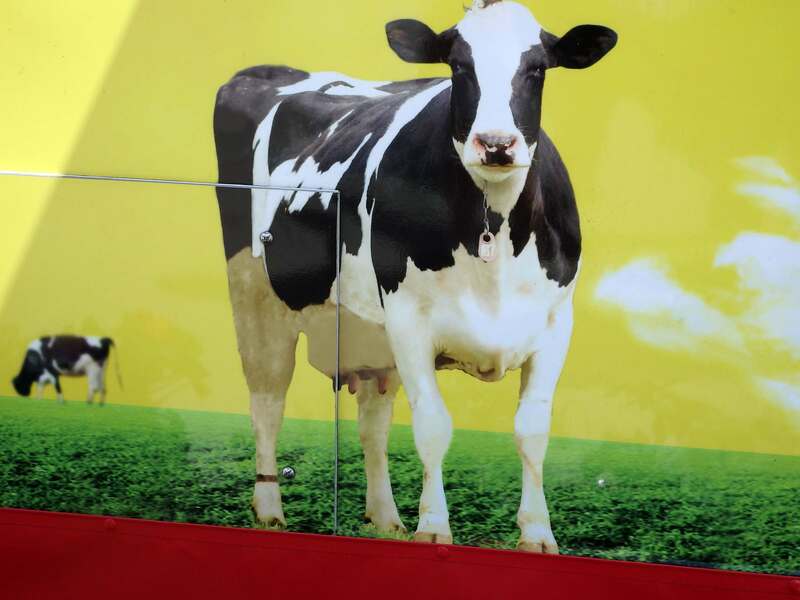 The annual Wisconsin State Fair is the state’s largest agricultural showcase, offering endless family entertainment at an exceptional value. 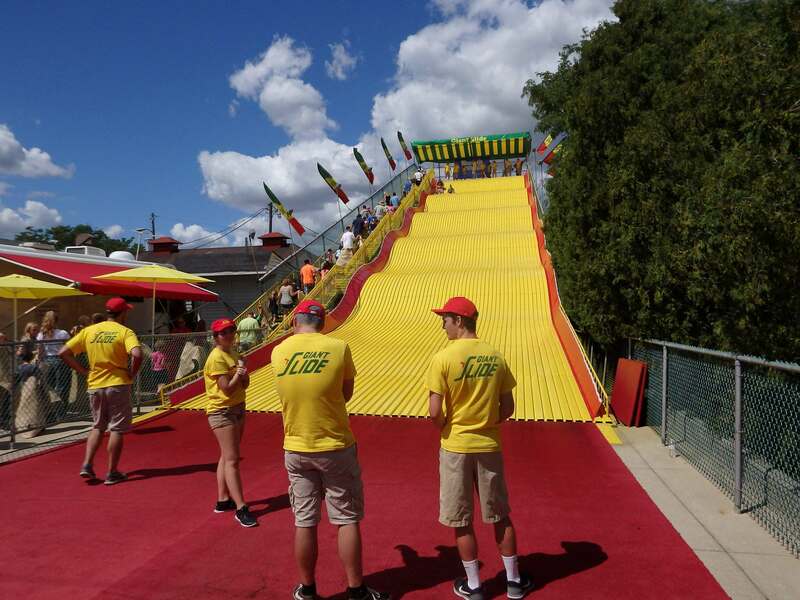 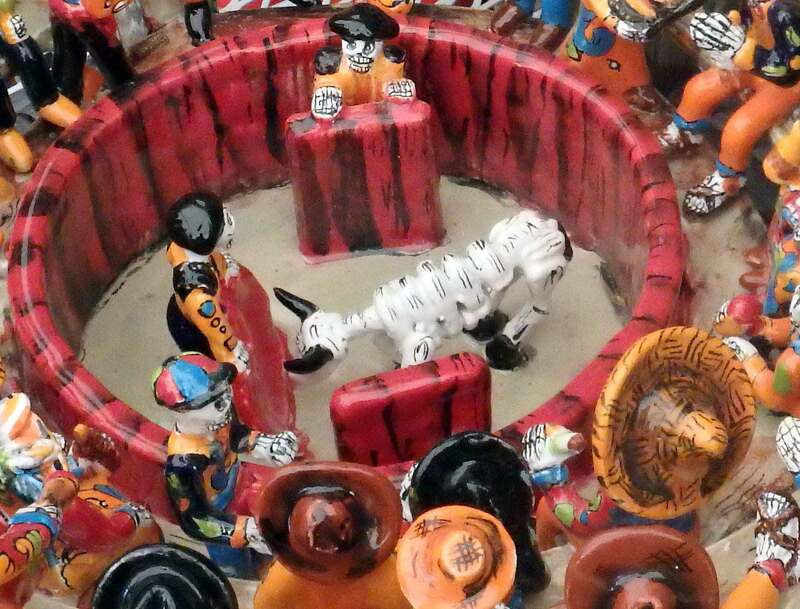 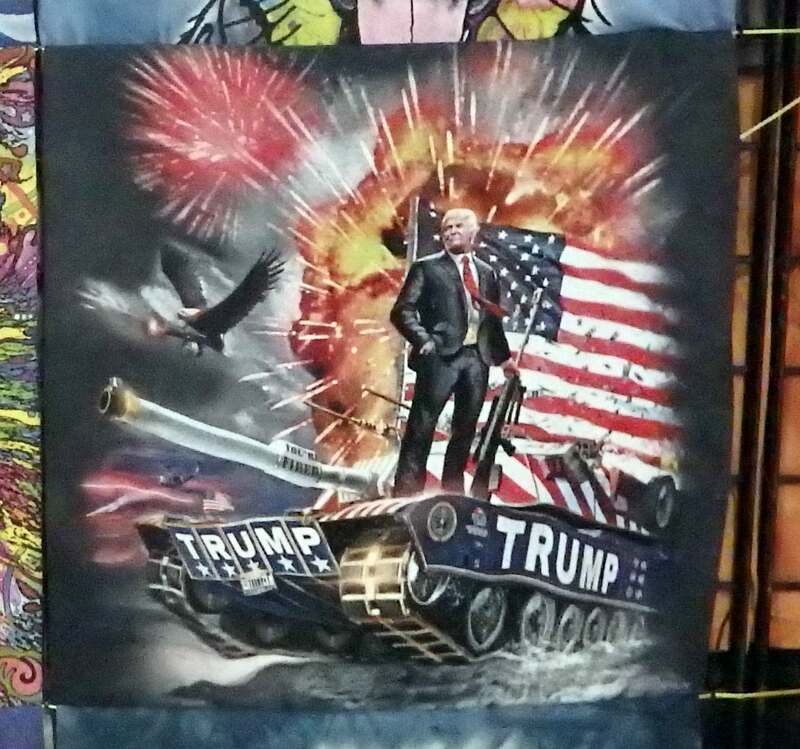 This is an annual event held at the Wisconsin State Fair Park in West Allis, Wisconsin. 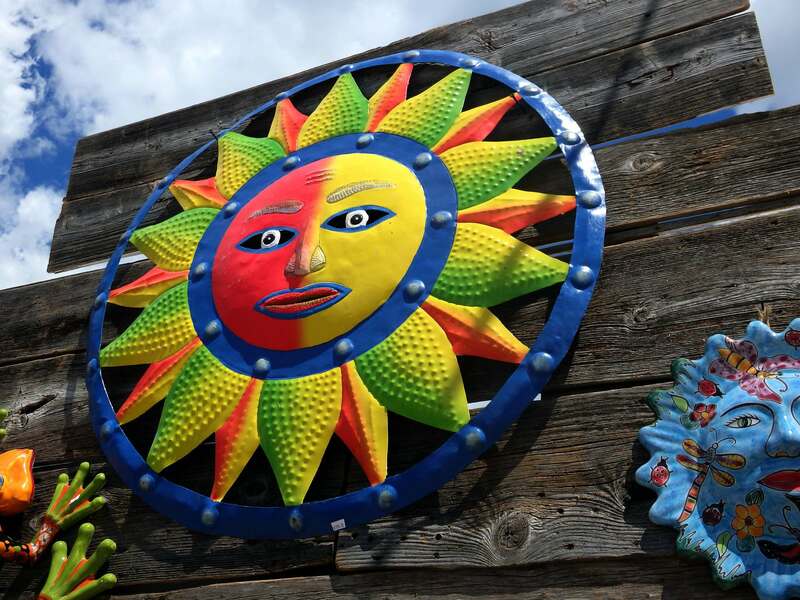 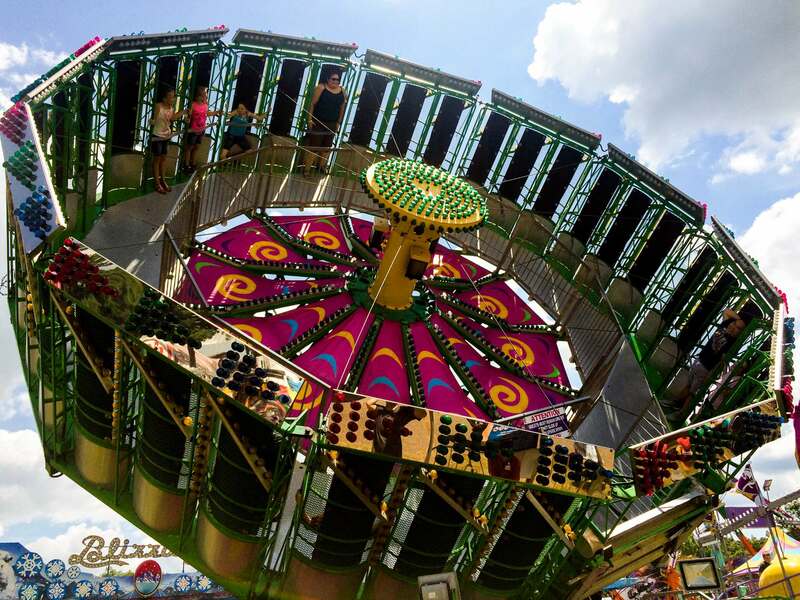 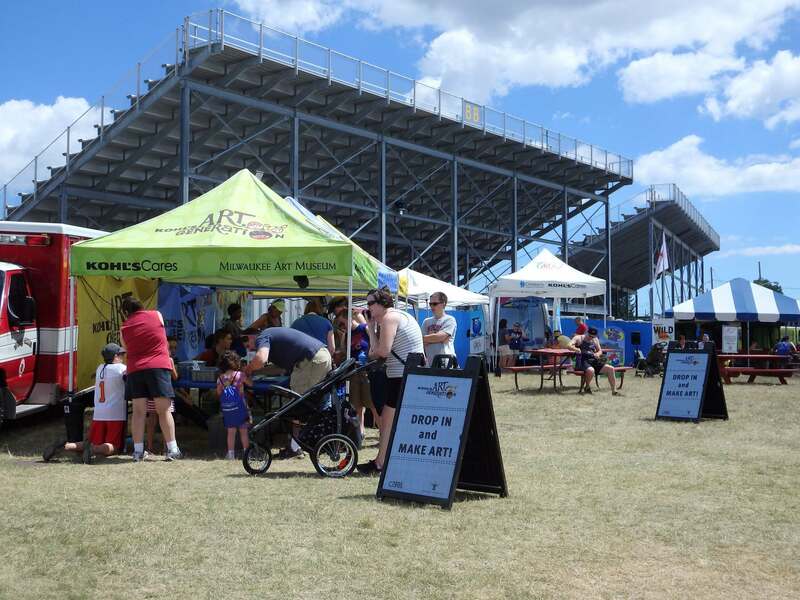 The State Fair features the exciting SpinCity Amusement Ride and Game Area, 30 FREE stages, numerous educational exhibits, plenty of shopping and hundreds of food and beverage options. 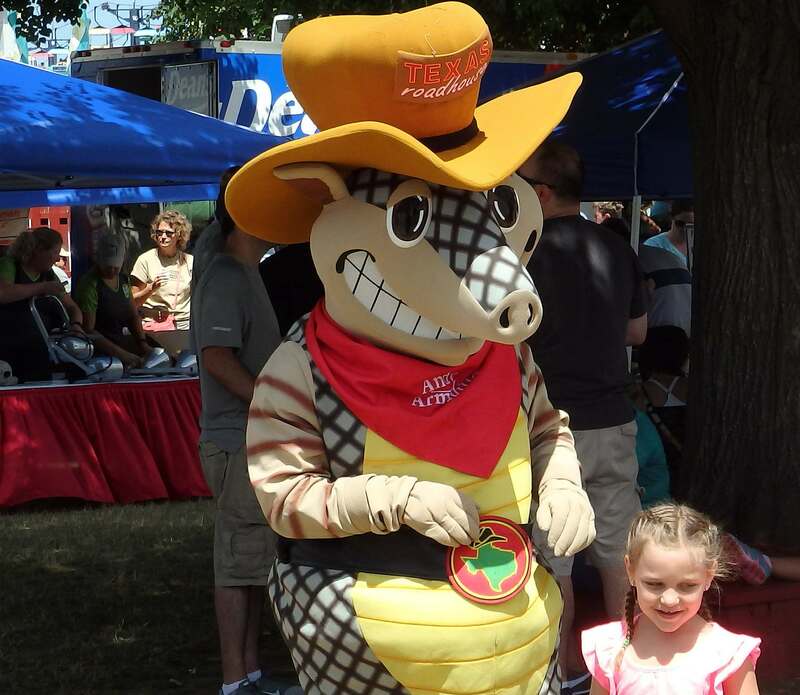 The first Wisconsin State Fair was held in 1851 in Janesville, with approximately 13,000 to 18,000 people in attendance. 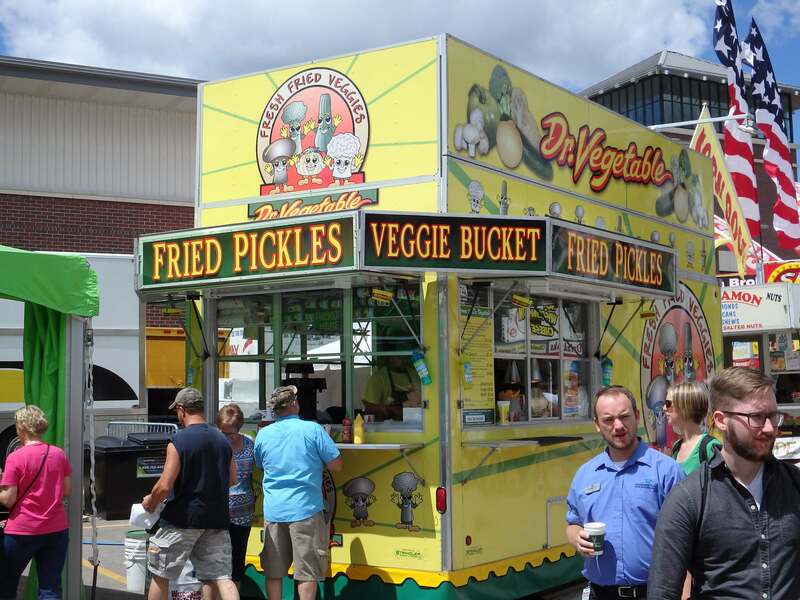 Sponsored by the state’s Agricultural Society, it was held on a six-acre plot along the banks of the Rock River. 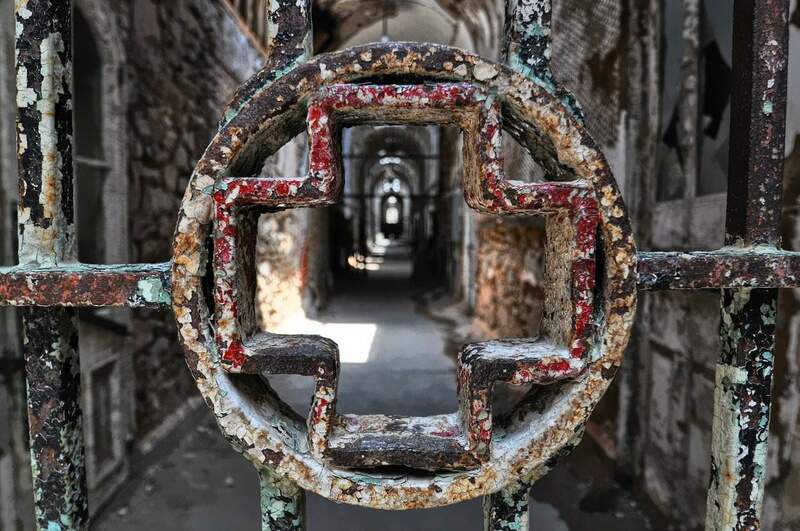 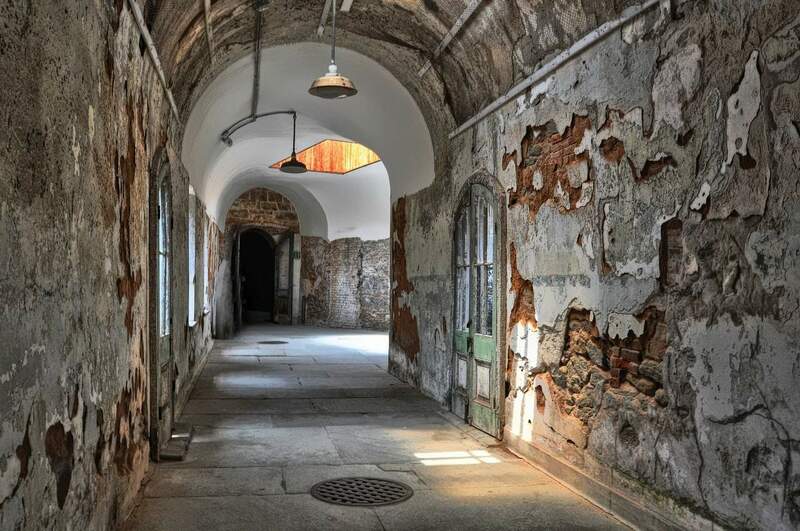 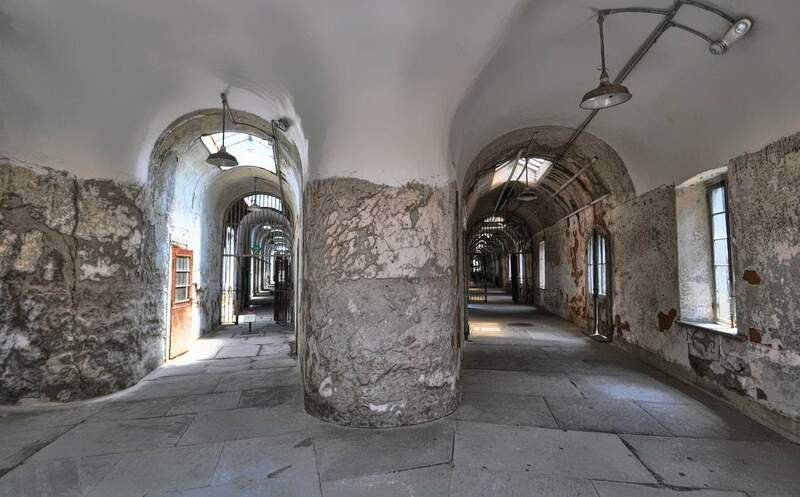 Eastern State Penitentiary was the largest building in America when it opened in 1829. 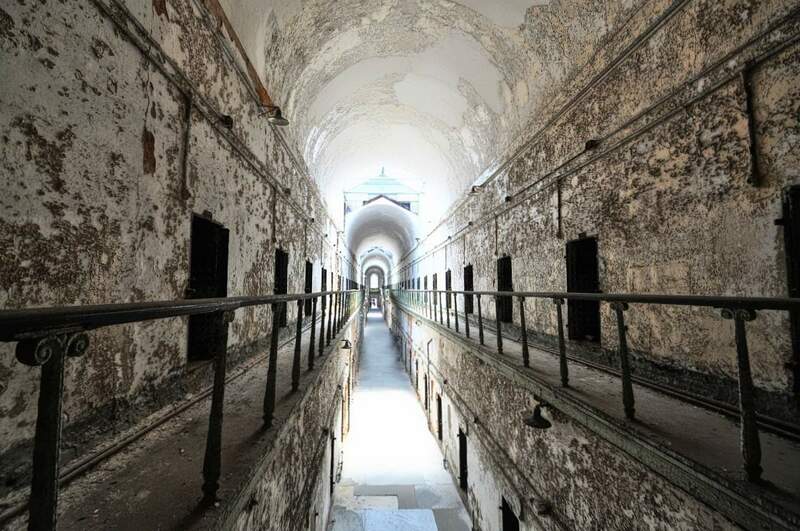 Its grounds still cover a dozen acres; its 30-foot-high walls extend for nearly a mile. 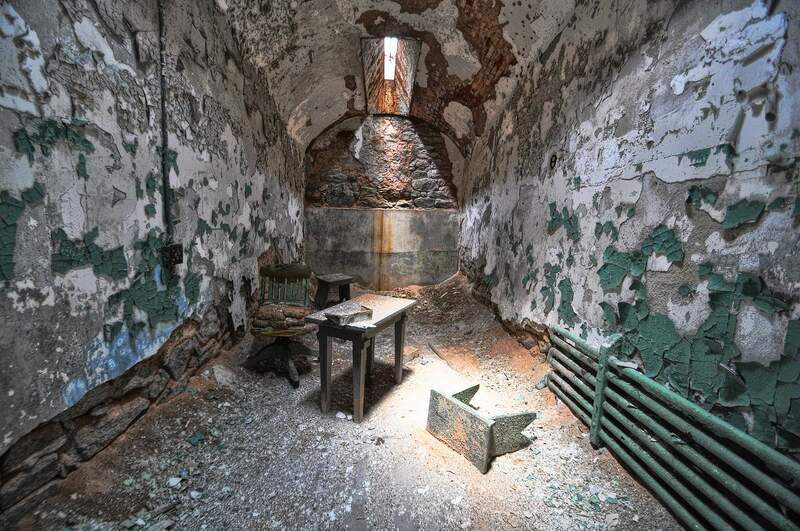 It was America’s first penitentiary. 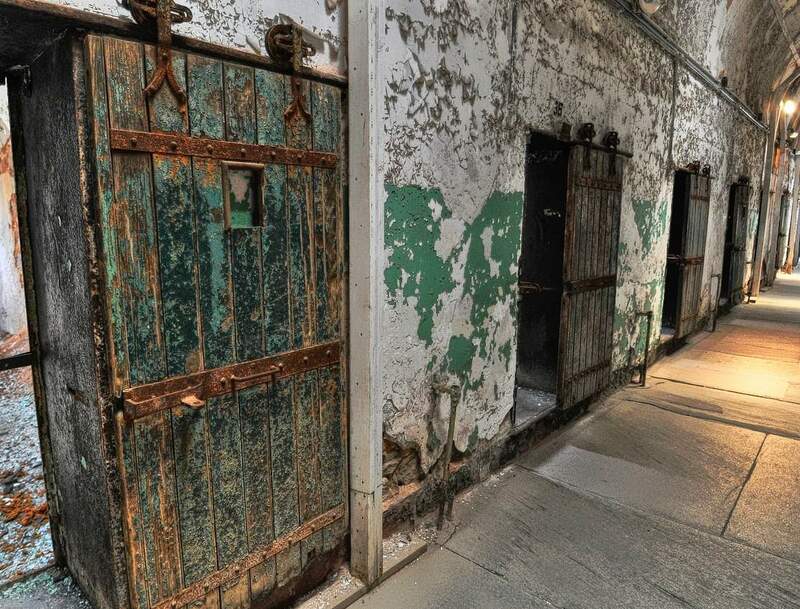 Designed to inspire penitence in the heart of convicts, Some of America’s most notorious criminals were held in Eastern’s cells. 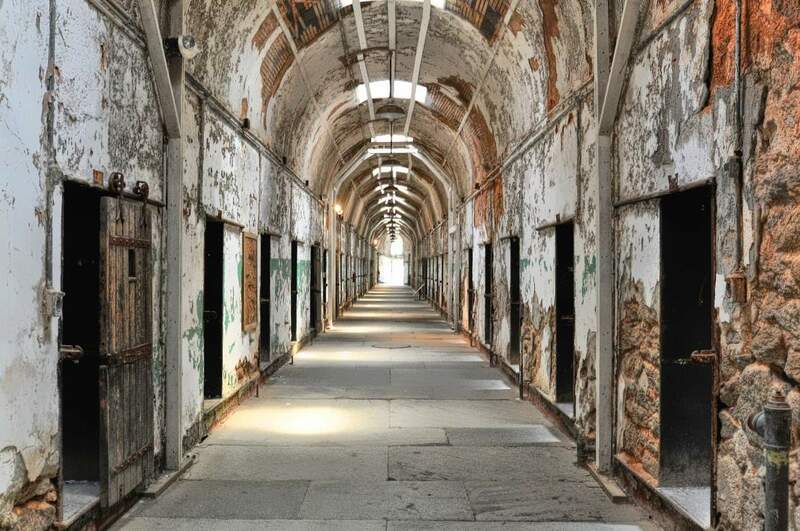 When gangster Al Capone found himself in front of a judge for the first time in 1929, he was sentenced to one year in prison. 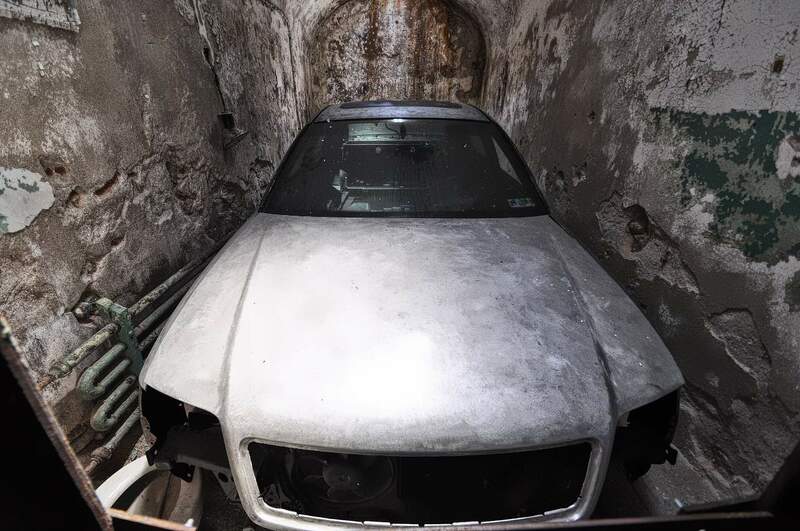 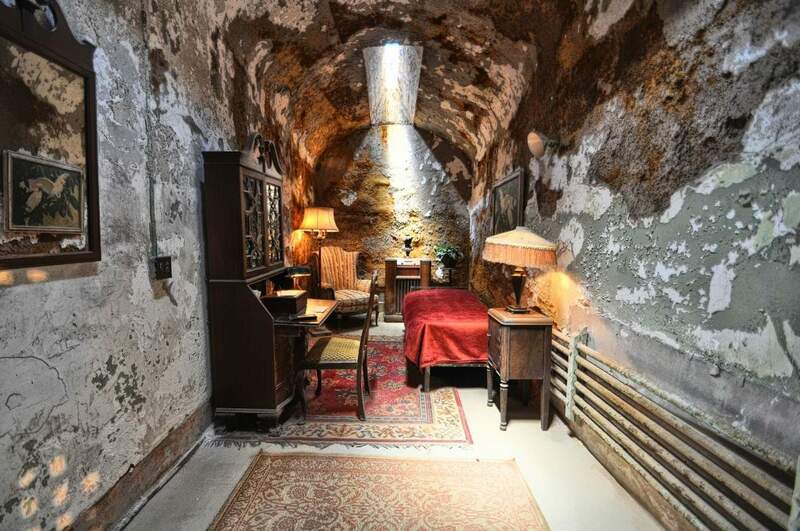 He spent most of that sentence in relative comfort at Eastern State, where he was allowed to furnish his cell with antiques, rugs, and oil paintings. 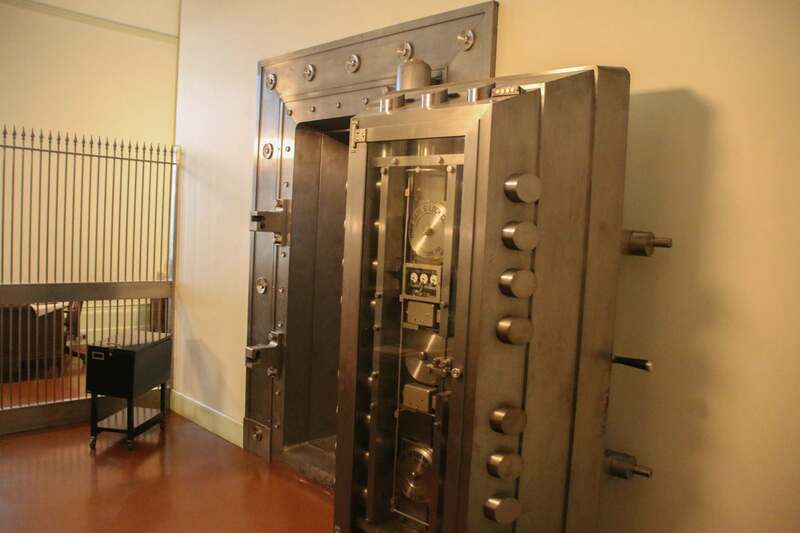 Bank robber Willie Sutton joined eleven other men in a doomed 1945 tunnel escape. 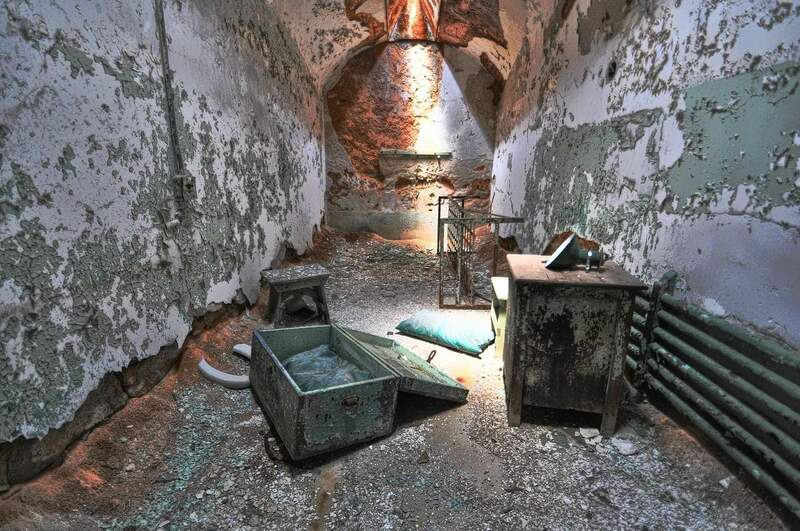 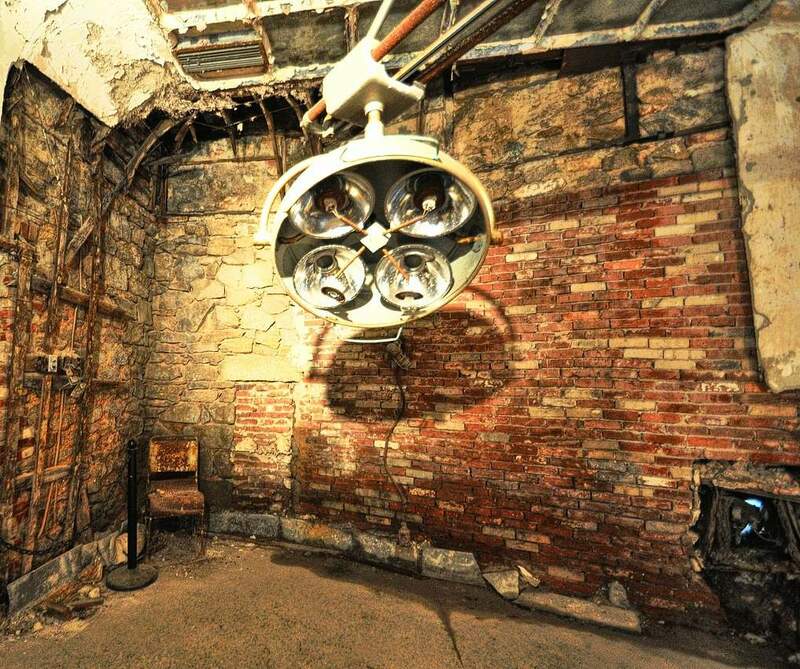 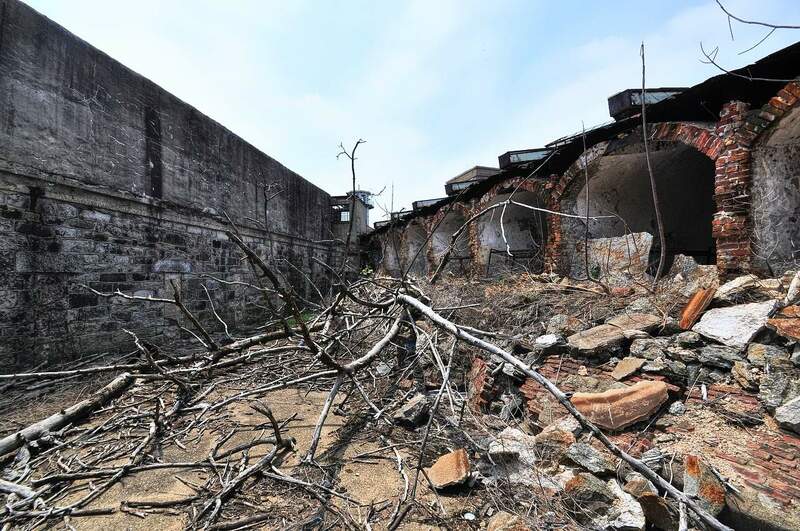 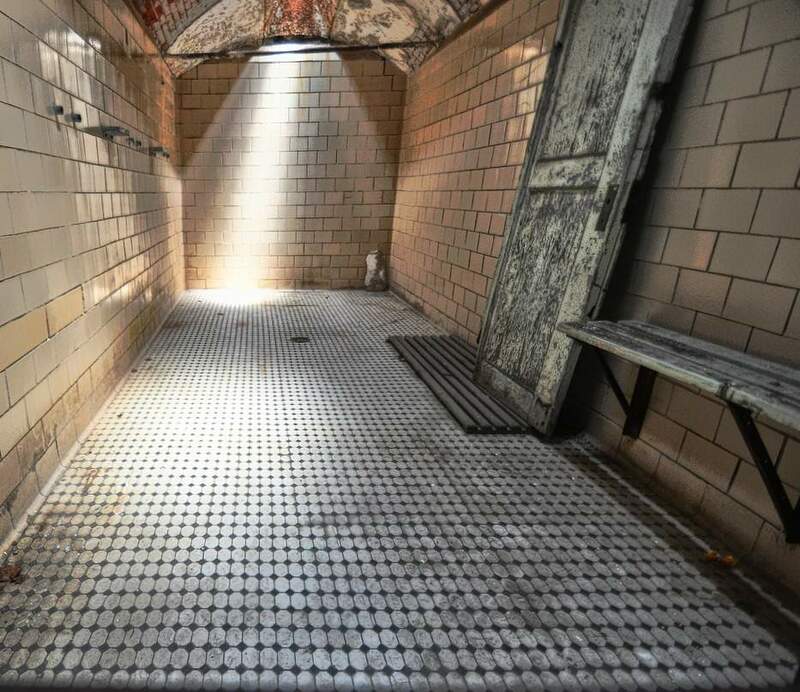 By the 1960’s, the aged prison was in need of costly repairs. 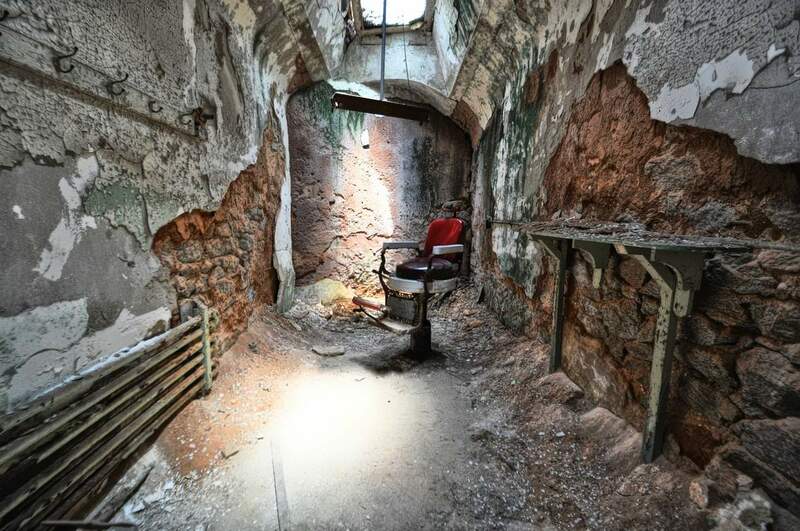 The Commonwealth closed the facility in 1971, 142 years after it admitted Charles Williams, Prisoner Number One. 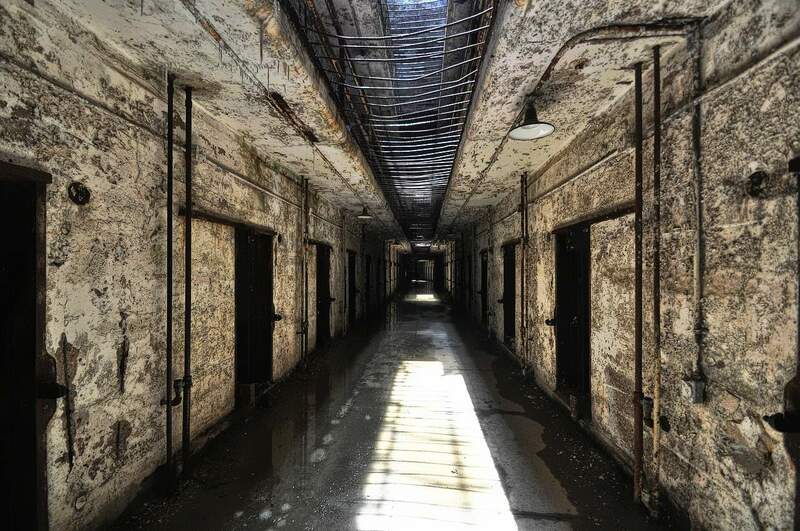 The City of Philadelphia purchased the site in 1980, intending to reuse or develop it. 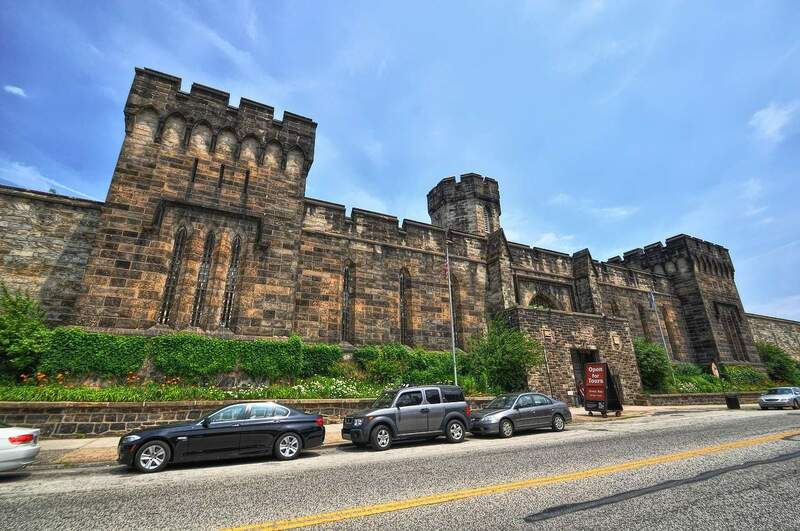 In 1988, with the prison site threatened with inappropriate reuse proposals, the Eastern State Penitentiary Task Force successfully petitioned Mayor Wilson Goode to halt redevelopment. 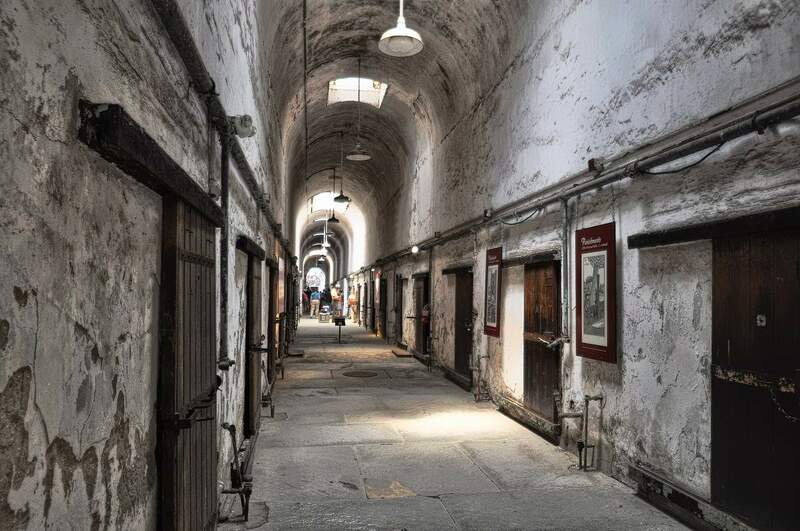 The Pennsylvania Prison Society opened the Penitentiary for the first season of regular guided interpretative tours in 1994. 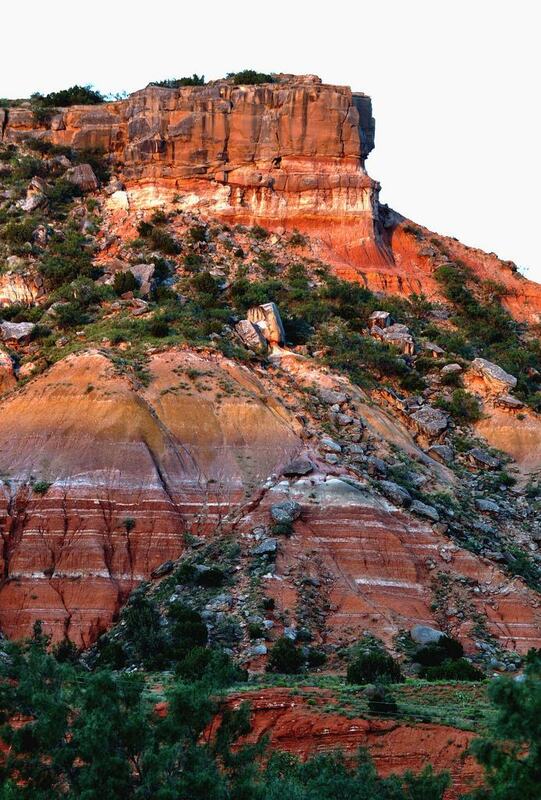 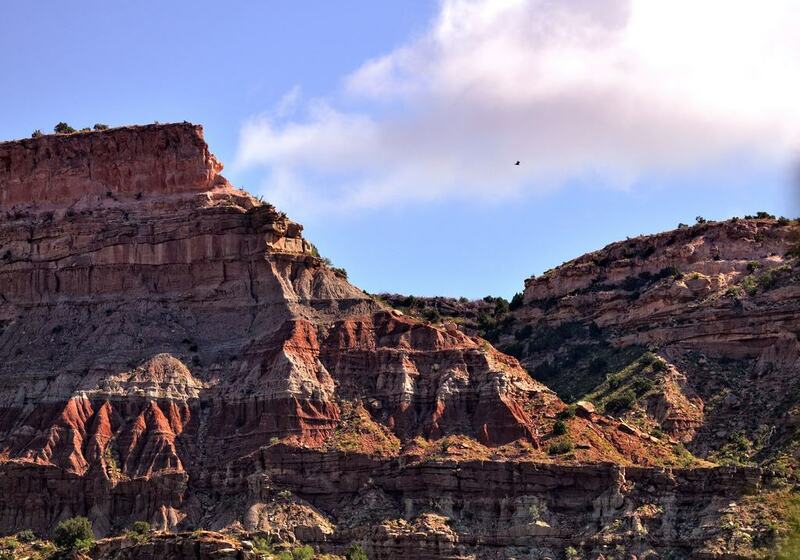 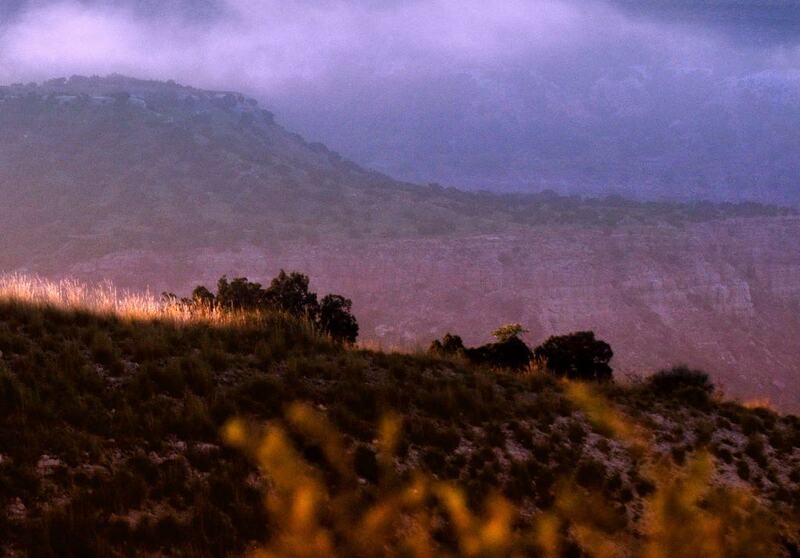 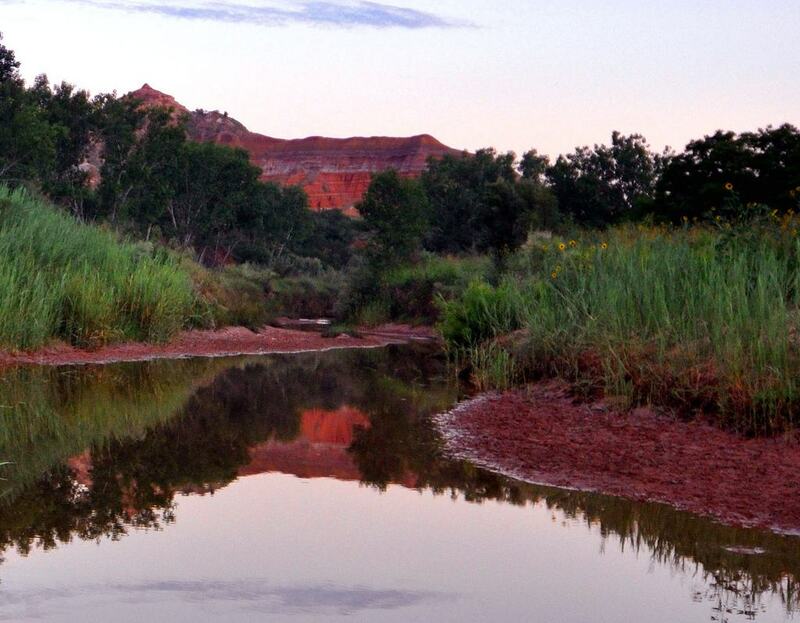 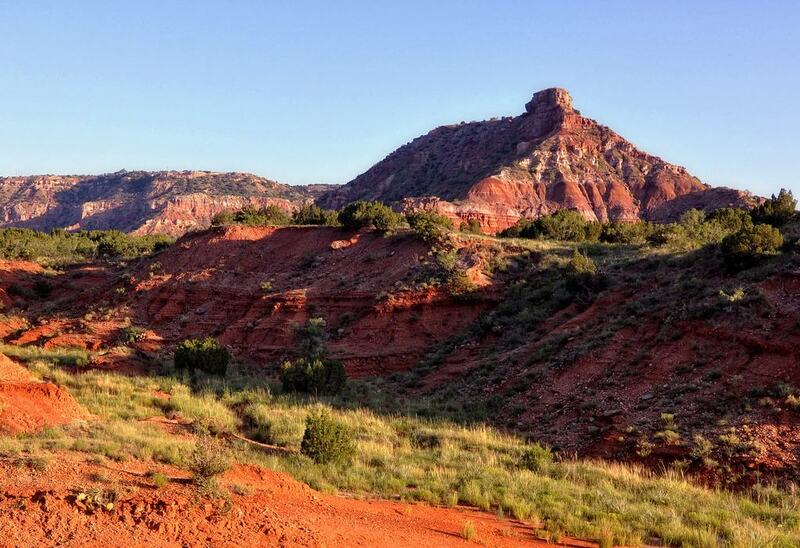 Less than a half hour drive south of Amarillo, Texas is the mysterious terra cotta badlands of Palo Duro Canyon. 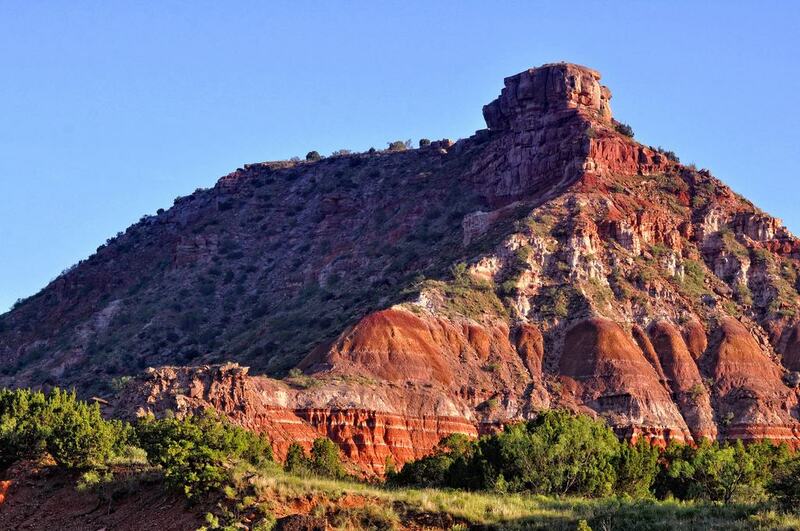 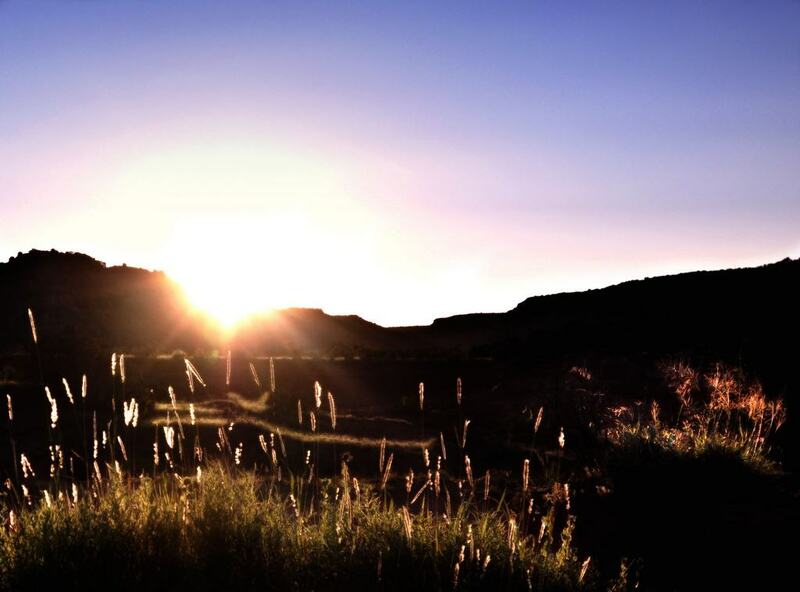 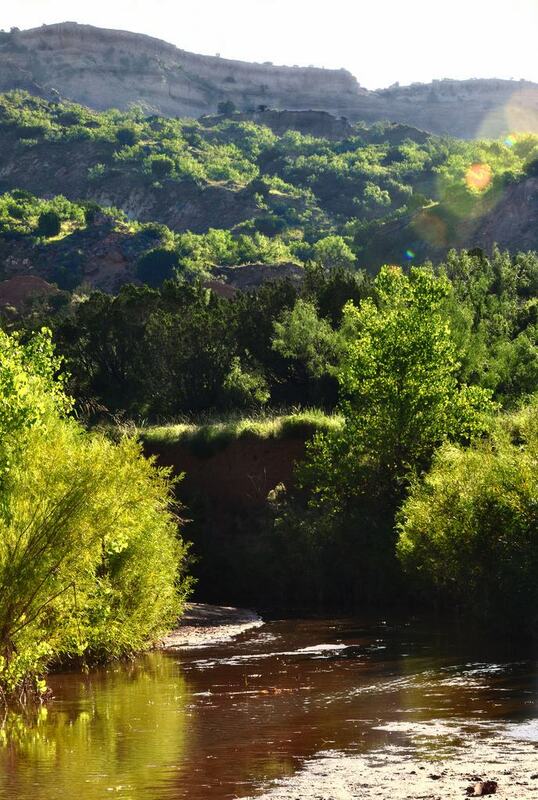 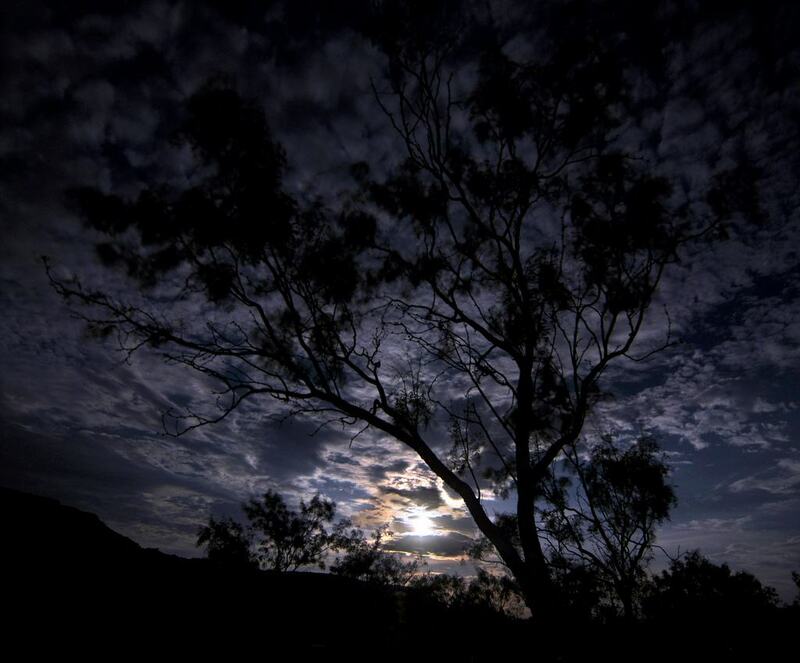 Palo Duro Canyon is the most spectacular and scenic landscape feature of Texas. 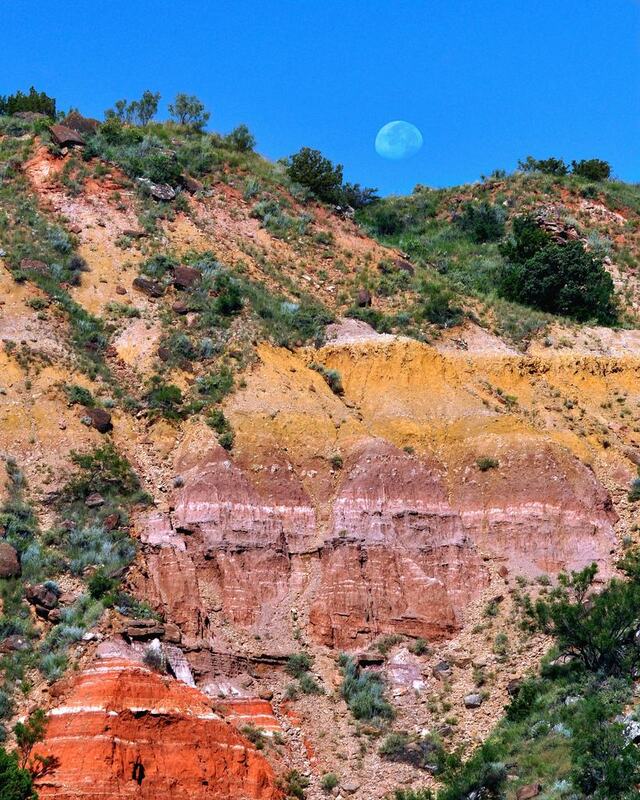 Palo Duro Canyon, which is known as the Grand Canyon of Texas and is supposedly the second largest in the USA. 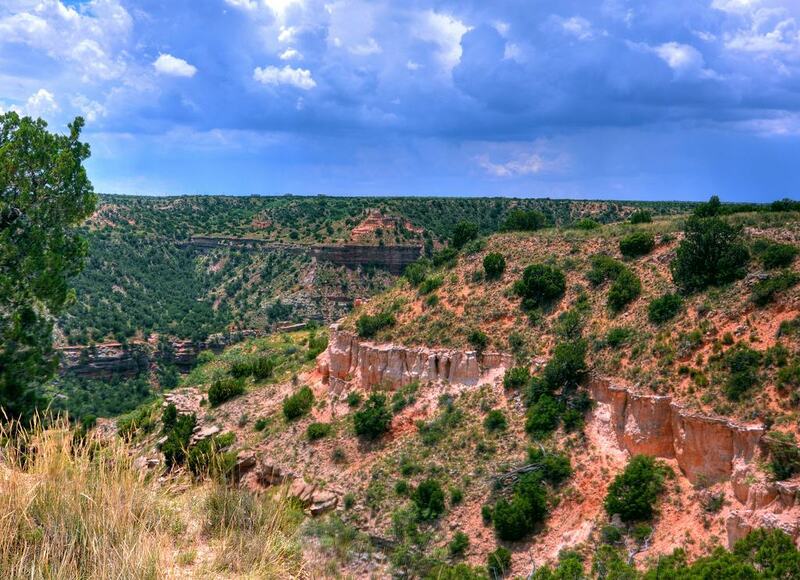 This is based on its length (120 miles) rather than depth, as although very colorful, rugged and scenic, the ravine is never more than 800 feet deep, so quite shallow by Southwest canyon standards. 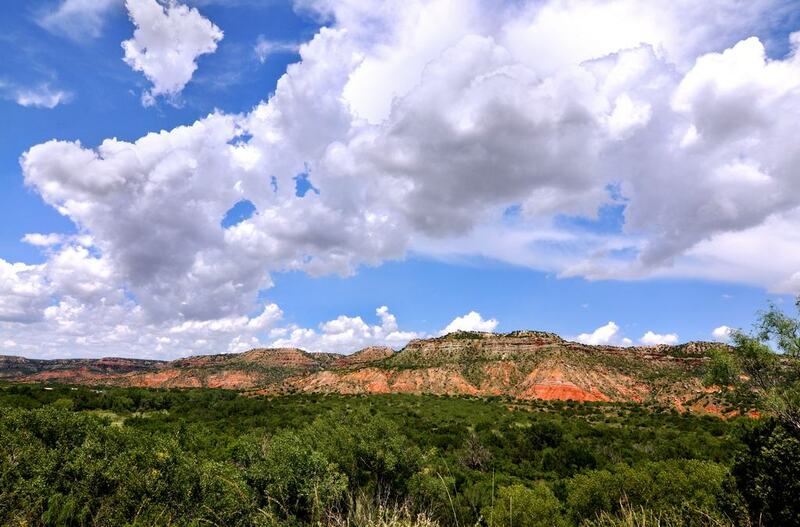 Its a very popular place for tourists, campers, picnickers, photographers, backpackers, RV-ers, hikers, horse riders and cyclers. 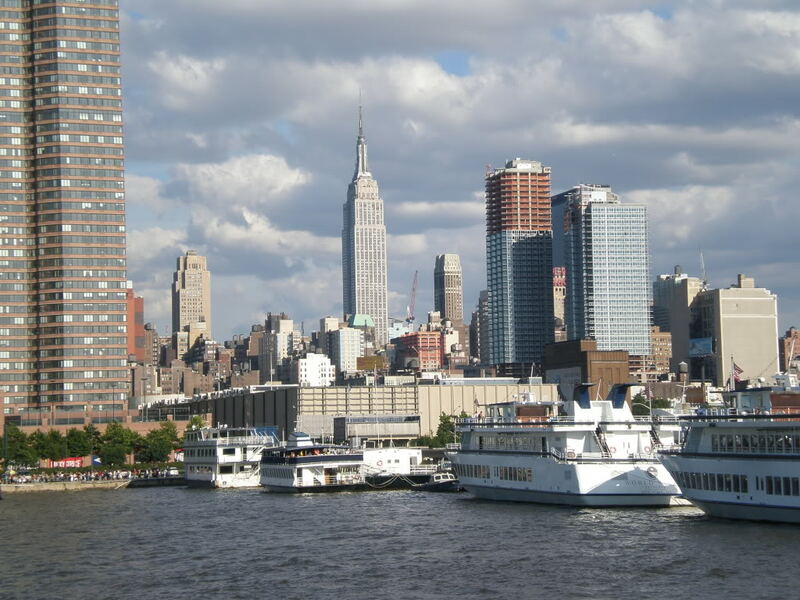 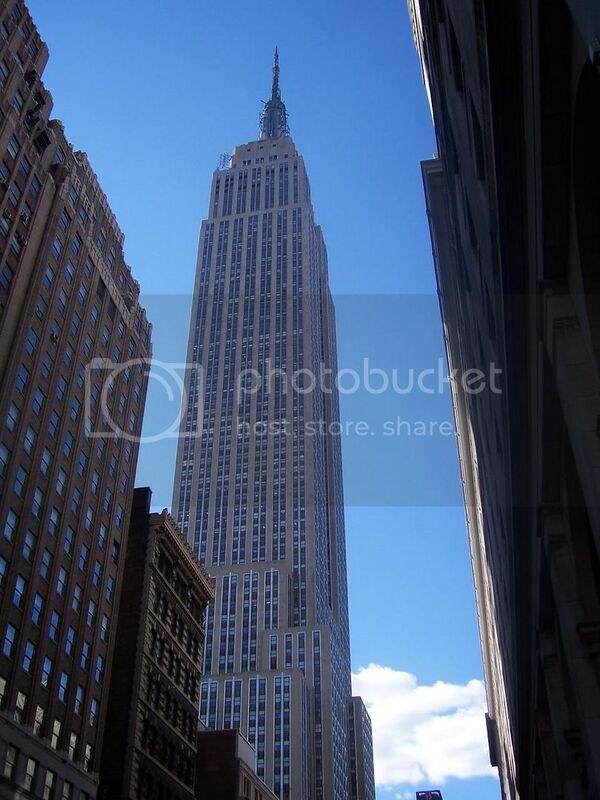 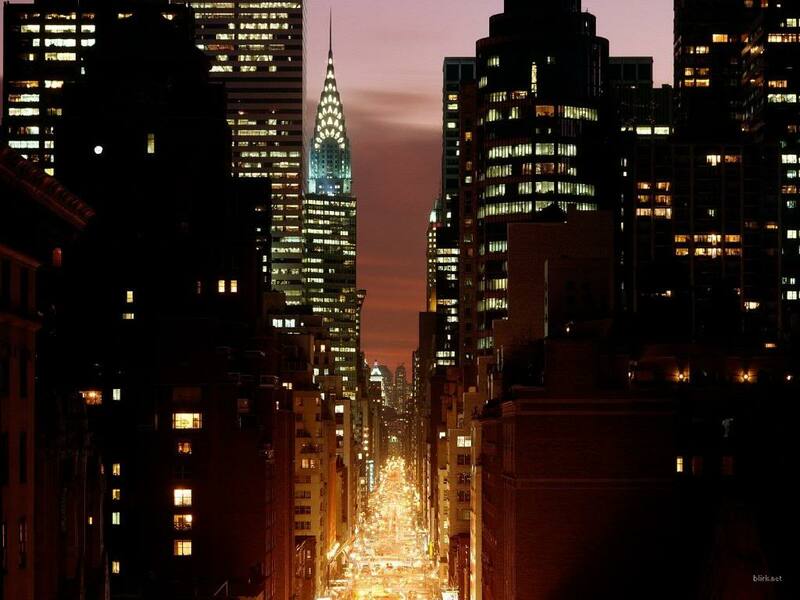 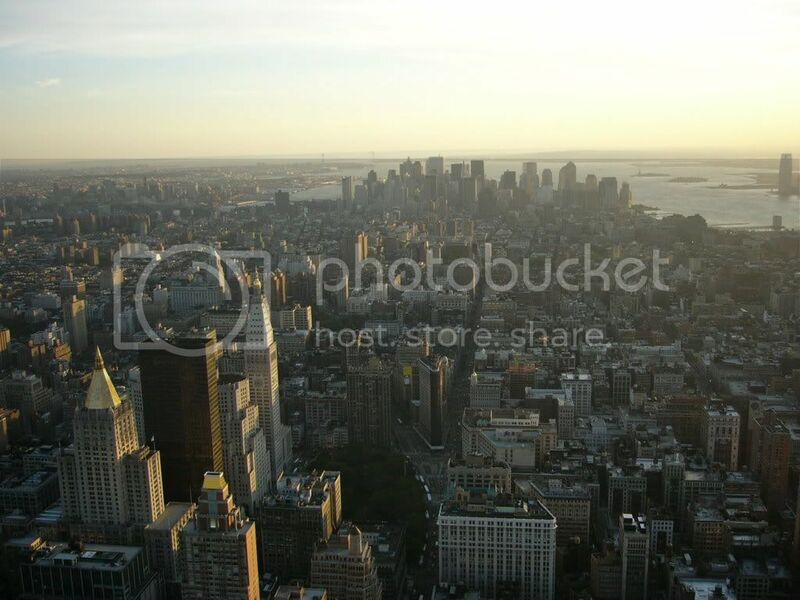 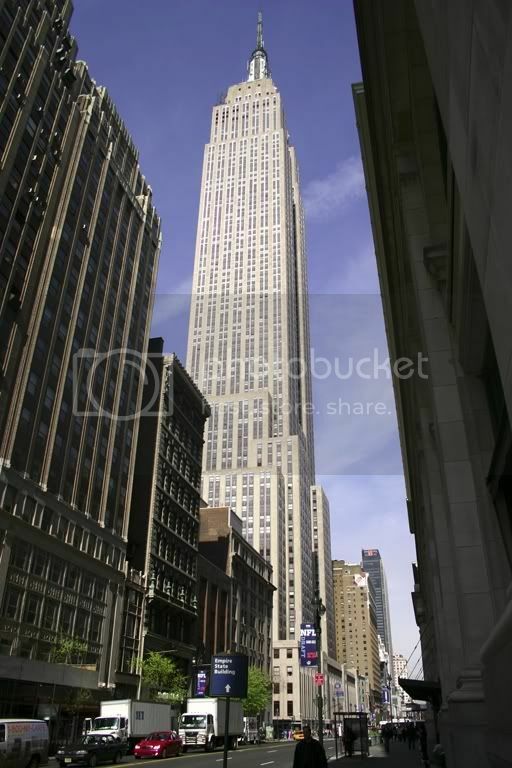 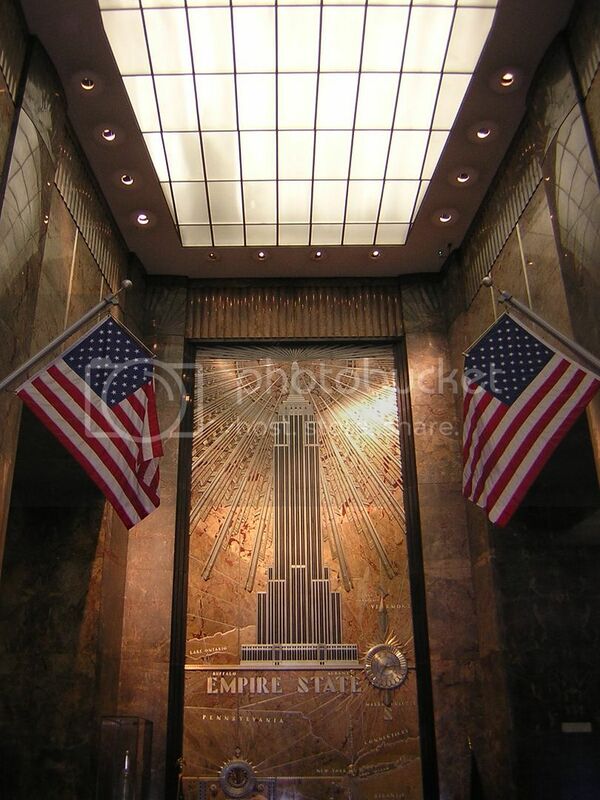 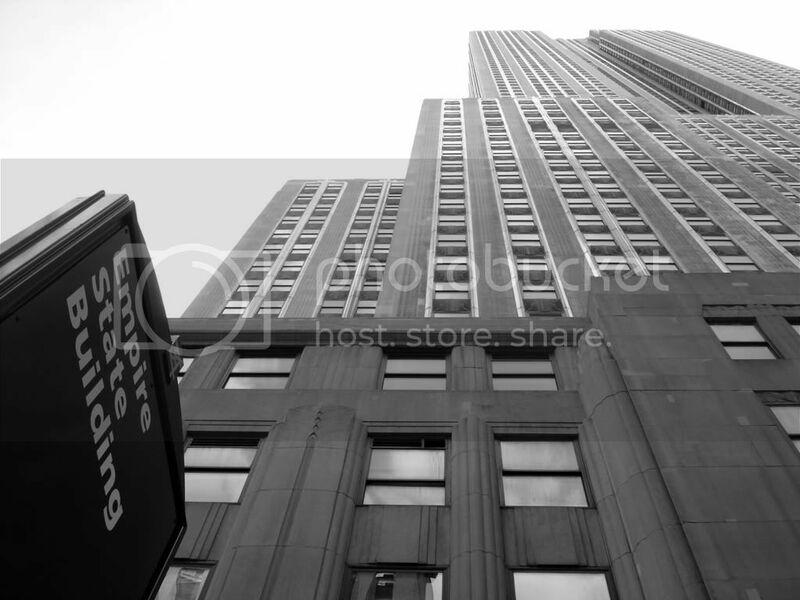 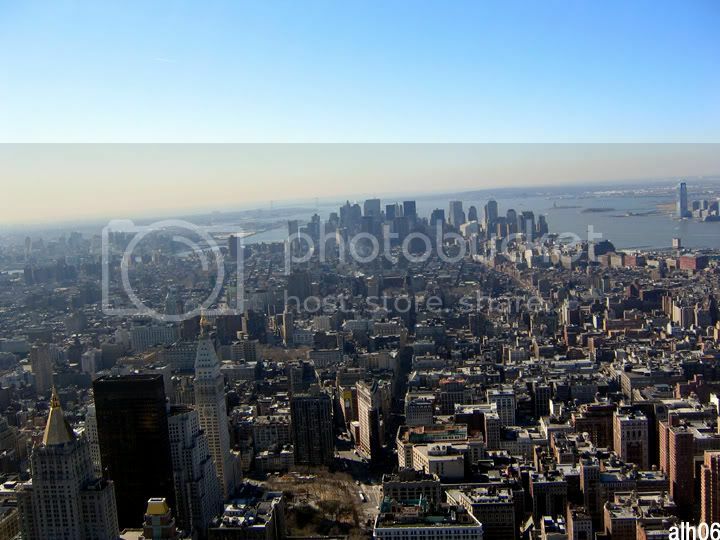 The Empire State Building is located at 350 Fifth Avenue (between 33rd and 34th Streets) in New York City. The Empire State Building was built by builders Starrett Bros. & Eken in 1931 and it was completed in one year and 45 days. The building itself cost $24,718,000 to build. 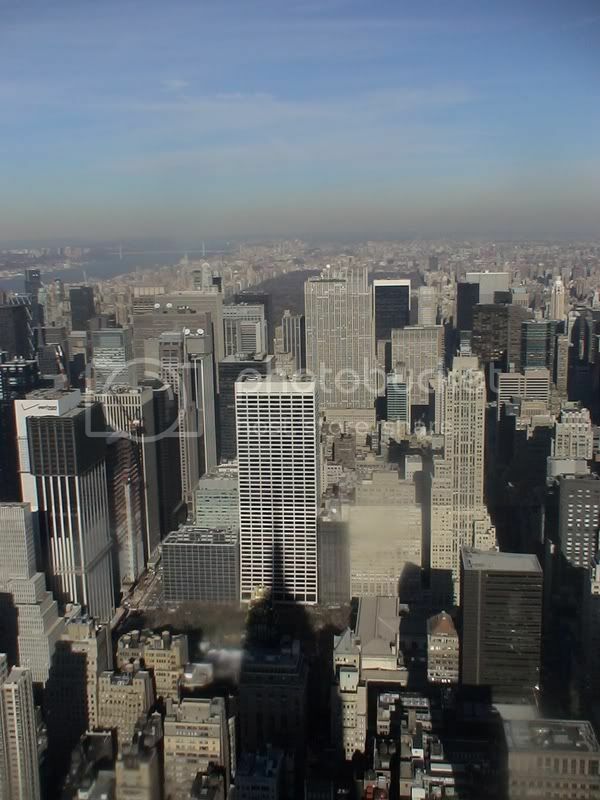 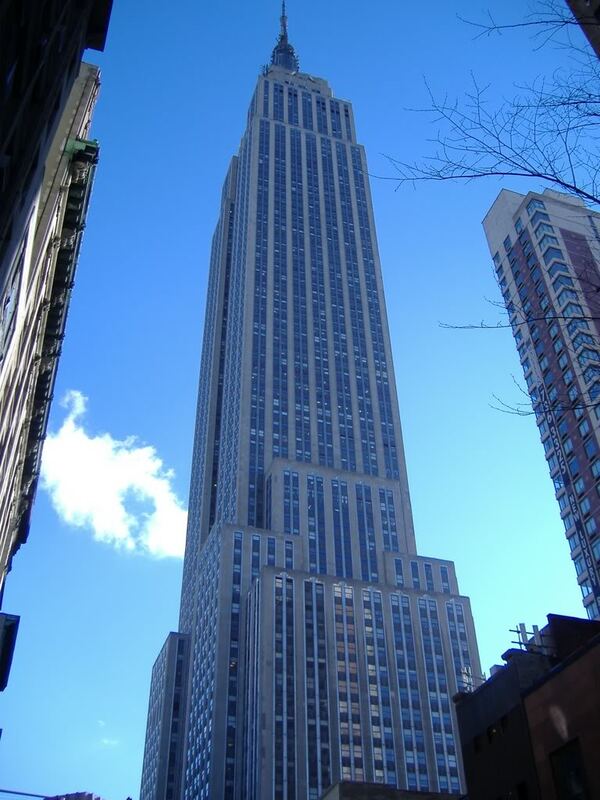 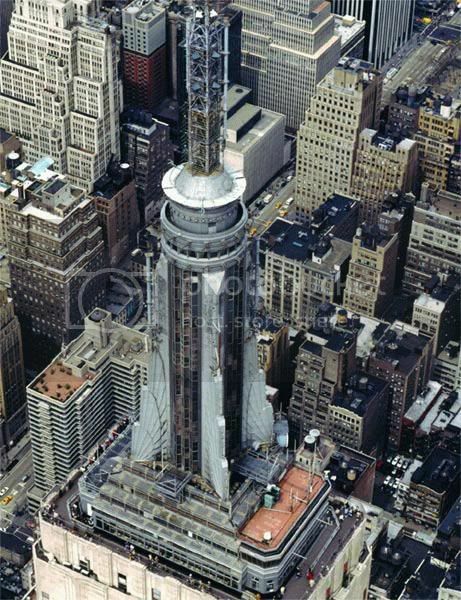 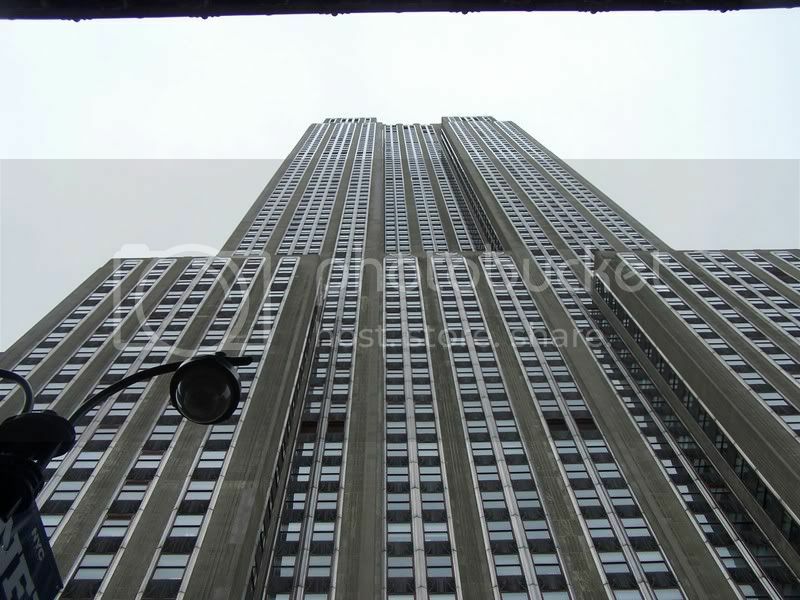 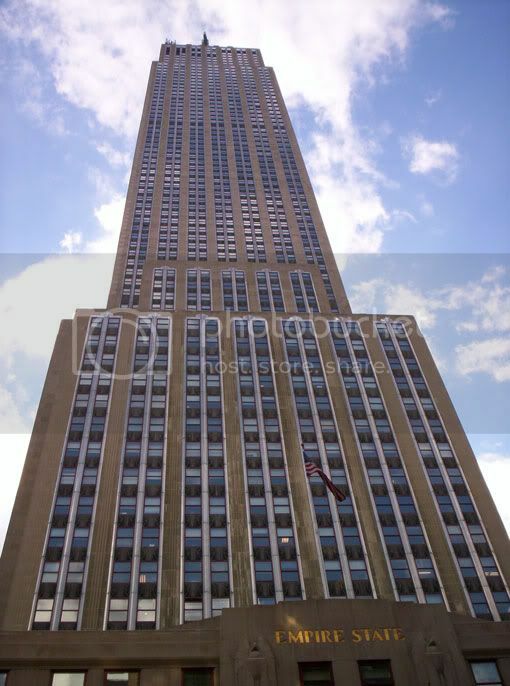 The total cost for the Empire State Building was $40,948,900. 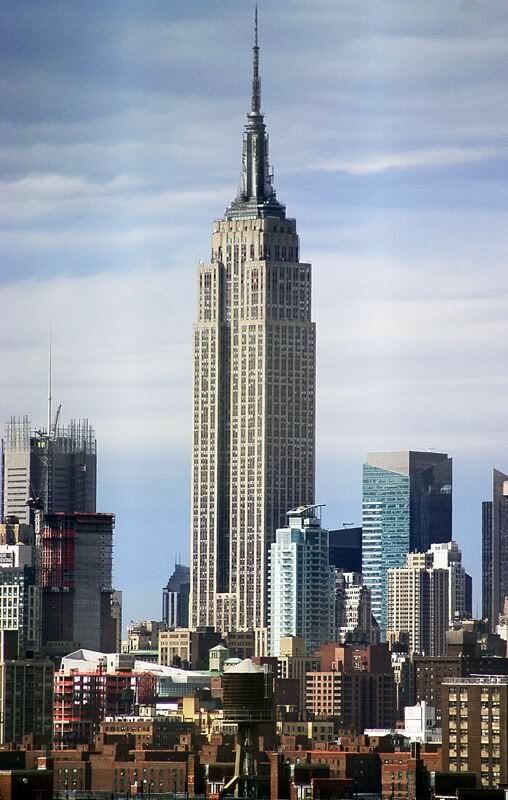 The height of the building, including the lightning rod, is 1,454 feet (443.18 m). The measurement from the ground to the 102nd floor observatory is 1,224 feet (373.08 m) and from the ground to the 86th floor observatory is 1,050 feet (320.04 m).